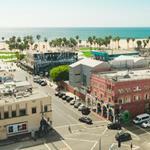 If you couldn’t make it to Santa Monica this week for NOSH Live Winter 2018, we can help treat your FOMO. 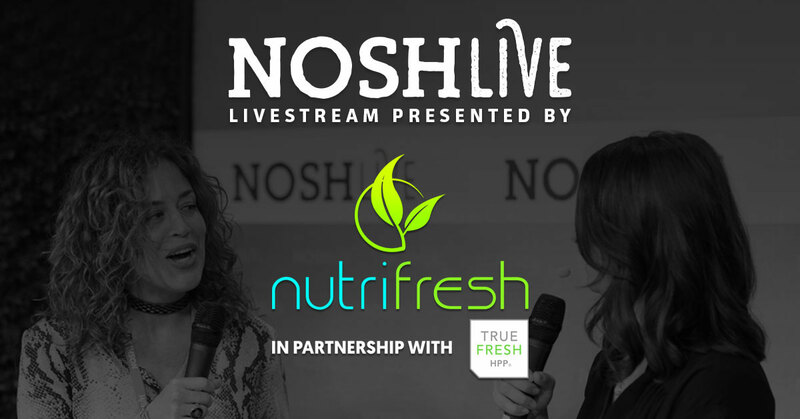 All main stage presentations and Livestream Studio interviews will be available to stream live on your computer, smartphone or tablet on November 29th and 30th, presented by Nutrifresh HPP in partnership with True Fresh HPP. The free livestream runs tomorrow from 9 a.m. to 5 p.m. PT, and Friday, November 30, from 9 a.m. ET to 3 p.m. PT. 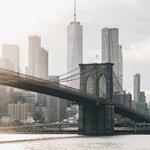 The two-day NOSH Live agenda is filled with presentations and panels that explore growth opportunities for both emerging and established food brands, retail strategies, different perspectives within the M&A environment and what’s next for the flourishing natural food industry. Featured on day two: The final round of the NOSH Live Pitch Slam, presented by General Mills’ 301 Inc., kicks off at 1:30 p.m. PT, featuring the brands Bumble & Butter, Creation Nation, Olyra, Punk Rawk Labs, Spudsy, and Tiny Giant. If you plan on opening that extra tab tomorrow to tune in during your work day, you’ll also have access to additional commentary and interviews through the NOSH Live Winter 2018 Livestream Studio. The attendee interviews we have lined up include Chobani, Better Bites Bakery, My/Mo Mochi, Beanfield, and Halen Brands. The full two-day Livestream Studio schedule can be found below. To access the main stage presentations and Livestream Studio interviews, simply visit the livestream page starting at 9 a.m. PT tomorrow, November 29. Once you see what you’re missing, make a plan to join us next year at NOSH Live Summer 2019 in New York, NY and NOSH Live Winter 2019 in Santa Monica, CA. Early registration is now available.